Minelab’s General Manager, Asia Pacific, Mr Gary Shmith, commented, ‘This fantastic find in Ballarat confirms the potential for prospectors to succeed with our state of the art metal detectors as they prove that they can find gold that others may have missed. Since it’s release in 2010, the GPX 5000 has been recognised globally as the ultimate detector for gold prospecting and, whilst we are heavily focused on research and development into new technologies, the GPX 5000 will continue to be the company’s flagship product for some time yet. Miners Den Australia’s Bendigo Store was pleased to host a delegation from Minelab Australia Gary Shmith (General Manager Asia Pacific), Nenad Lonic (Technical Sales Representative) and Minelab’s Indian distributor Ashish Soni. 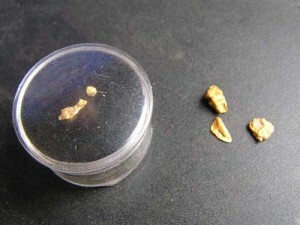 Gold found when out prospecting with the group. We spent two days using Minelab products and demonstrating different coils and techniques for finding gold. We have included some photos of the gold and part of a relic that was found. 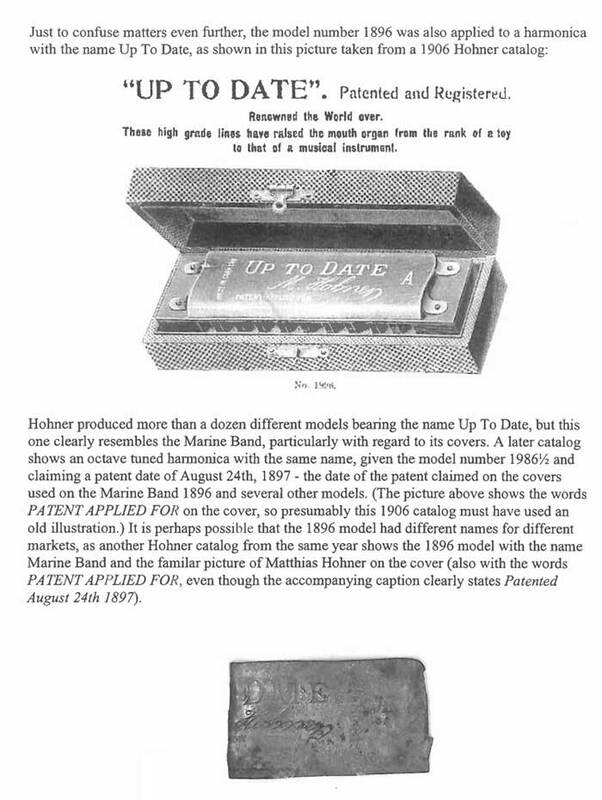 Gary also did some excellent research on this relic and we have included his find and the research article he located. In addition to gaining more experience on gold prospecting, Ashish was very interested in larger coils for hunting treasure in India with the GPX series of metal detectors. A good time was had by all and lots of information and ideas shared. As always our helpful and Minelab certified staff at Miners Den Australia are available to help you with any other enquiries you may have regarding the Minelab CTX 3030. To contact us please see our store locations and contact details at the bottom of the page for your nearest dealer.